So, you want to lose weight? You’ve probably already committed to long, tough workouts several times a week and a restrictive diet. 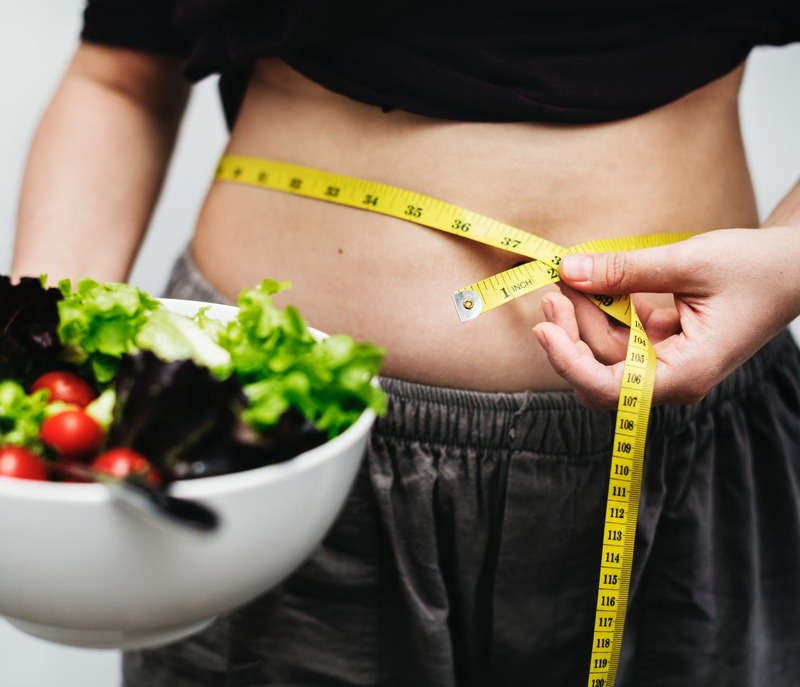 But before you think going all or nothing is the only approach to losing weight, let’s talk about some secret weight loss shortcuts you can turn to instead to help you drop a few pounds. When you have a regular eating schedule, your body is more likely to be able to maintain its metabolic function. But throwing random snacking sessions into the mix isn’t healthy when it comes to your metabolism. It’s one thing if your blood sugar is low, but if you don’t need to snack, try to avoid it. Drink a glass of water instead to keep you fuller. Many of us have busy lives which often consists of having to set up an alarm to wake up early each morning and rush to work or school. But this is no excuse for not getting plenty of rest. Going to bed earlier and managing our time better can ensure we get better sleep, and in turn, slimmer bodies. We need rest in order to burn fat quicker. There’s a reason they call it a beer belly. According to a 2010 study, there really is a correlation between alcohol consumption and body fat. Like some beverages, booze has what some may call “empty calories.” Additionally, many adult beverages contain preservatives and sugar, which are also known to cause weight gain. Your body and your organs rely heavily on water to function properly. But when you aren’t consuming enough water, you may notice you accumulate more body fat. This is because when the body is dehydrated, we cannot lose excess fat. Drinking enough water can also ensure we’re filtering out weight gain-causing toxins from our bodies. Not only is protein able to help us build muscle quicker, it also allows us to burn fat more. Why? Because it can keep us fuller throughout the day. As a result, we’ll be less likely to snack at irrelevant times or say yes to dessert after the consumption of a healthy meal. If you’re on a vegan or vegetarian diet, no worries. Plenty of non-animal products contain a healthy source of protein, including: spinach, beans, peas, soy, seeds, nuts, dates, raisins, guava. Certain supplements that contain specific vitamins, herbs, or minerals may also assist with the weight loss process. With supplements, all you have to do is take the directed about of tablets or pills daily – no workouts or crazy diets required. There are even ideal fat burners for menavailable on the market that may also aid with muscle growth. It may seem shocking that things like simply cutting back on alcohol or getting more sleep can actually assist one in losing weight. However, it’s true. These are all little things that can be achieved if one sets their mind to it. Even if you don’t receive the results you thought, these shortcuts are so simple, and best of all, some are free to try. These are definitely the right steps to take to start losing weight. Sleep is especially important as it’s much easier to overeat when you are tired, not to mention sugar cravings that happen when you lack energy. To lose weight even faster it’s also a good idea to move more. Hi Petra, Thank you for your comment and I completely agree with you on this!